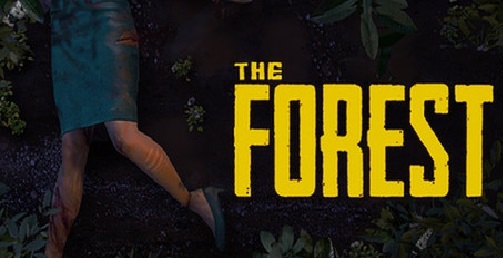 Download The Forest (2017) for Mac OS. New survival horror open world game developed and published by Endnight Games. 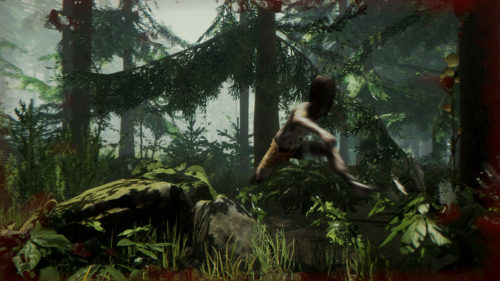 In The Forest, the player must survive on a forested peninsula after a plane crash, during which a «cannibal» is seen taking the player’s son away. 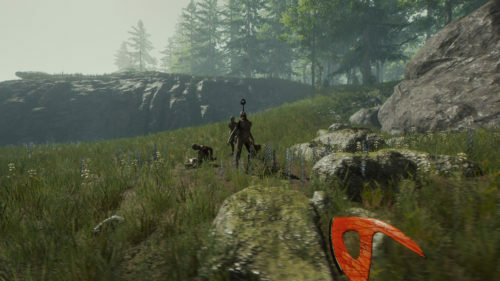 The player survives by creating shelter, weapons, and other survival tools. Inhabiting the island, along with various woodland creatures, are a tribe of nocturnal, cannibalistic mutants who dwell in villages on the surface and in deep caves beneath the peninsula. While they are not necessarily always hostile to the player, their usual behavior is aggressive, especially during the night.